Smart cities are emerging fast and they introduce new practices and services, which highly impact the policy, planning, development and operation of city all while co-exist with urban facilities. 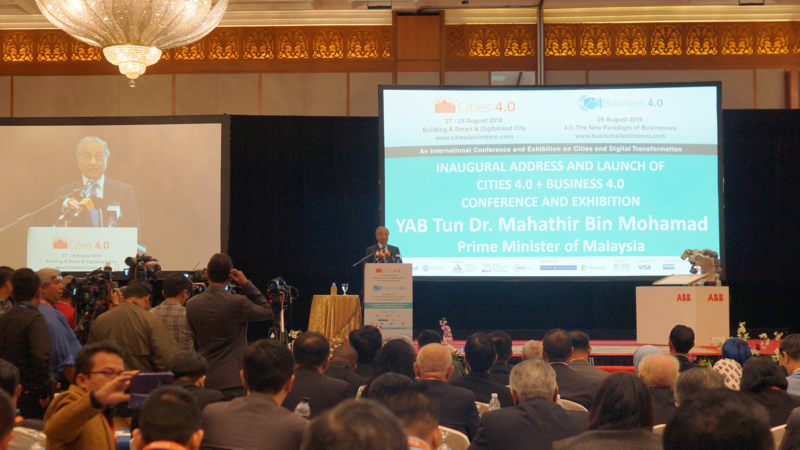 Therefore, the Cities 4.0 Conference and Exhibition is designed to provide a platform to discuss on frameworks and strategies that highlight smart city and urban planning interrelation as well as identify the meeting points among them. 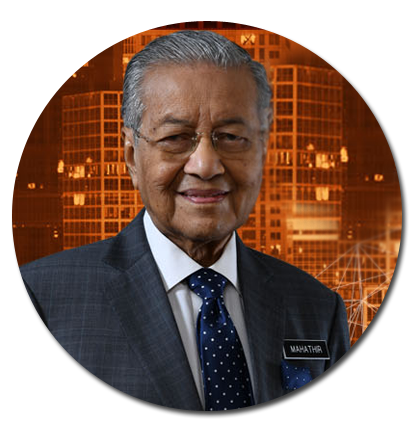 To further contribute in the discussion of Smart Cities, the i-Neighbour Team has thus made the step to participate in this progressive event with the introduction of our Smart Community Solution: i-Neighbour. 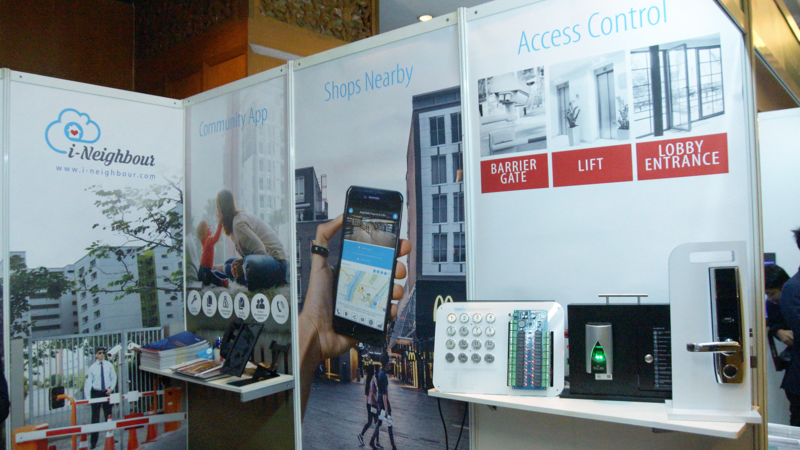 Coinciding with the themes of Cities 4.0, i-Neighbour offers a wide array of Internet of Things (IoT) devices that can be integrated to any modern high rise residential buildings or gated guarded communities that wish to implement a Smart Lifestyle. The comprehensiveness of i-Neighbour system provides not only convenience for the residents, (i.e. 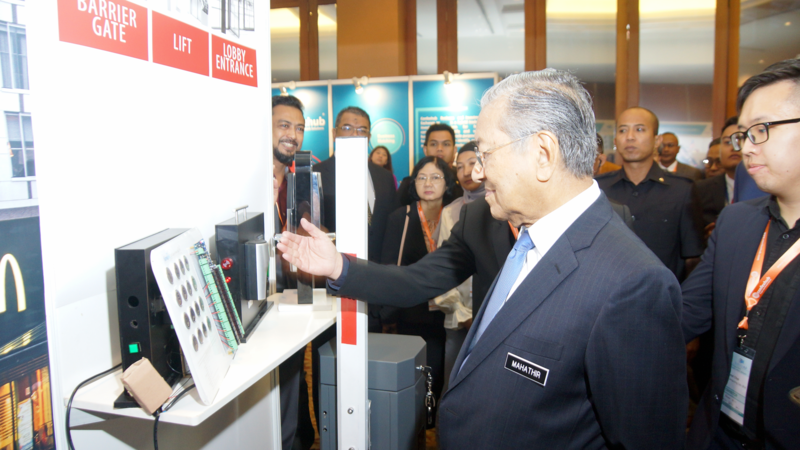 accessing entrances via smartphones, pre-registering of visitors, online payment, etc) but it also drastically improves on the security aspect as well with its implementation of Smart Barrier Gates, License Plate Recognition (LPR) and Optical Character Recognition (OCR) technology. 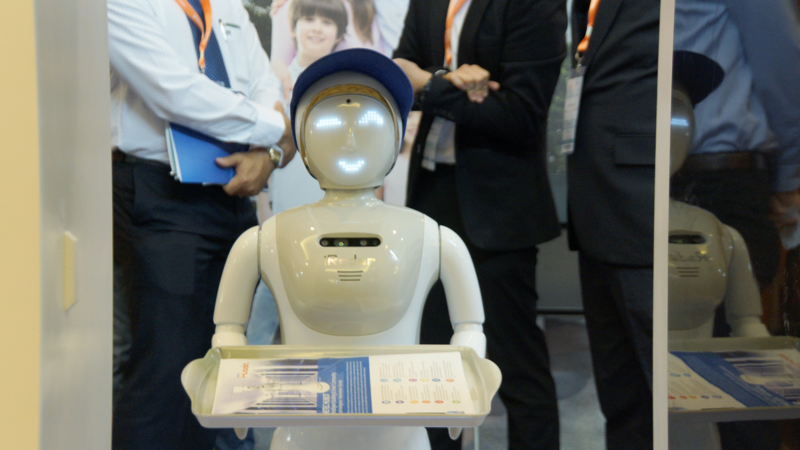 If you look closely enough, we even showcased our latest robotic assistant, TimeTec Hubot., which is designed to assist in the visitor management aspect of a neighbourhood. 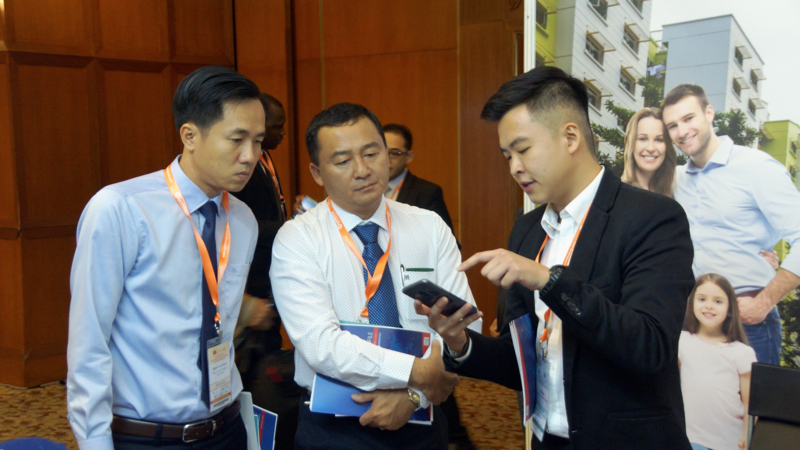 As such, attendees of Cities 4.0 were very interested by the capabilities of i-Neighbour as our solutions were able to meet most vital requirements of a neighbourhood. Plus, its versatility both surprises and surpasses most solutions offered in the market today. 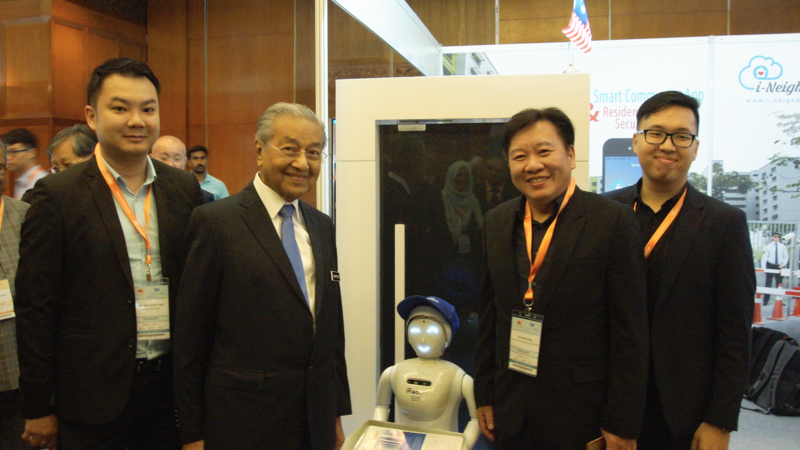 These capabilities are further seen when our esteemed Prime Minister of Malaysia, Tun Dr. Mahathir graced our booth and launched both i-Neighbour and TimeTec Hubot..
“Digital technology has transformed businesses to ensure corporate survival. It is crucial that companies embrace and manage the transition to a digitally driven business model. 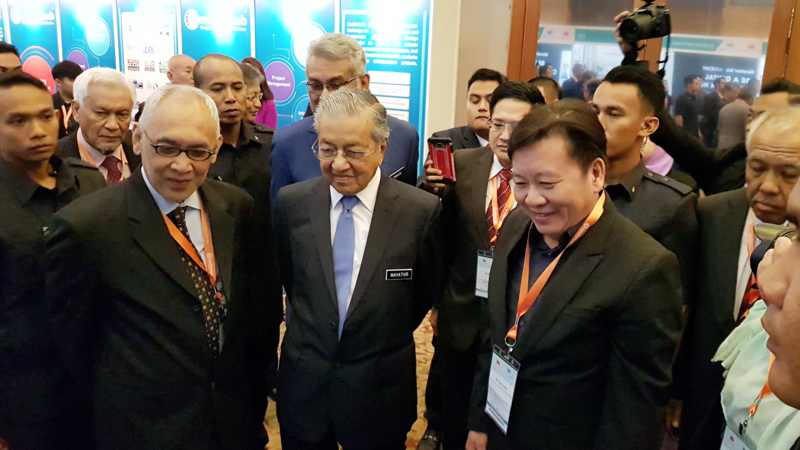 Taking the queue from organisations across Asia-Pacific, Malaysia too needs to adopt emerging and leading edge technologies such as Artificial Intelligence (AI) as part of their digital transformation initiatives”.